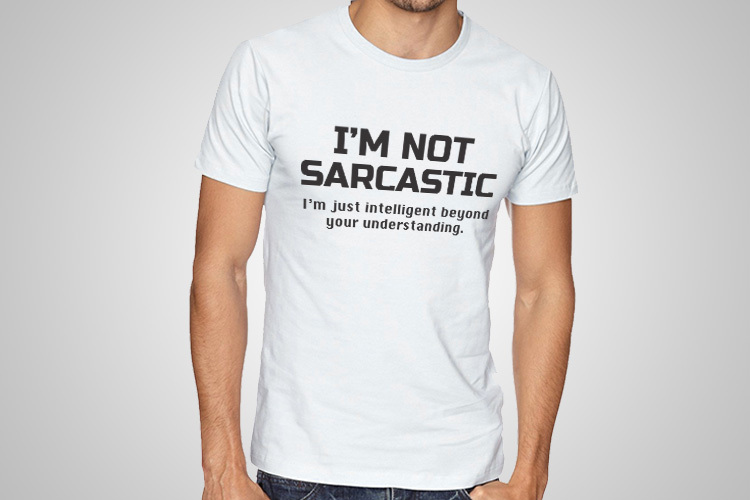 The content of this t-shirt is – “I have to stop saying – HOW STUPID YOU CAN BE? 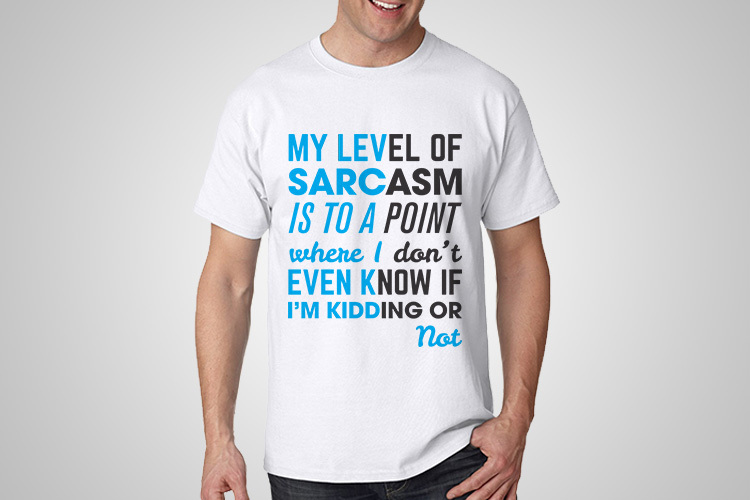 SOME PEOPLE ARE TAKING IT AS A CHALLENGE”. 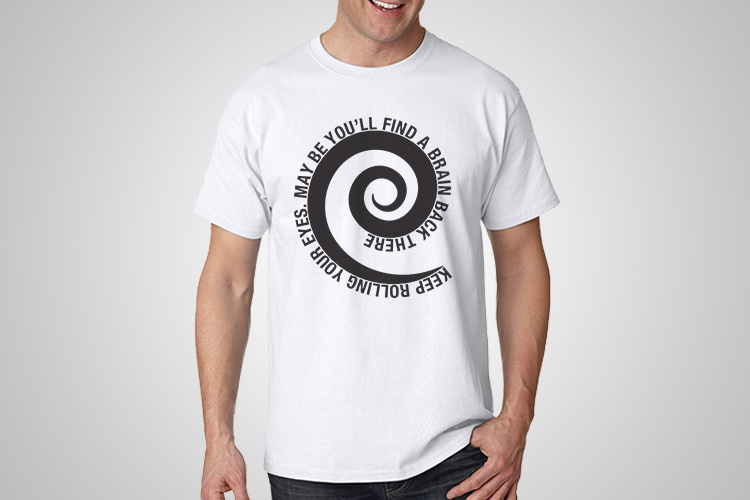 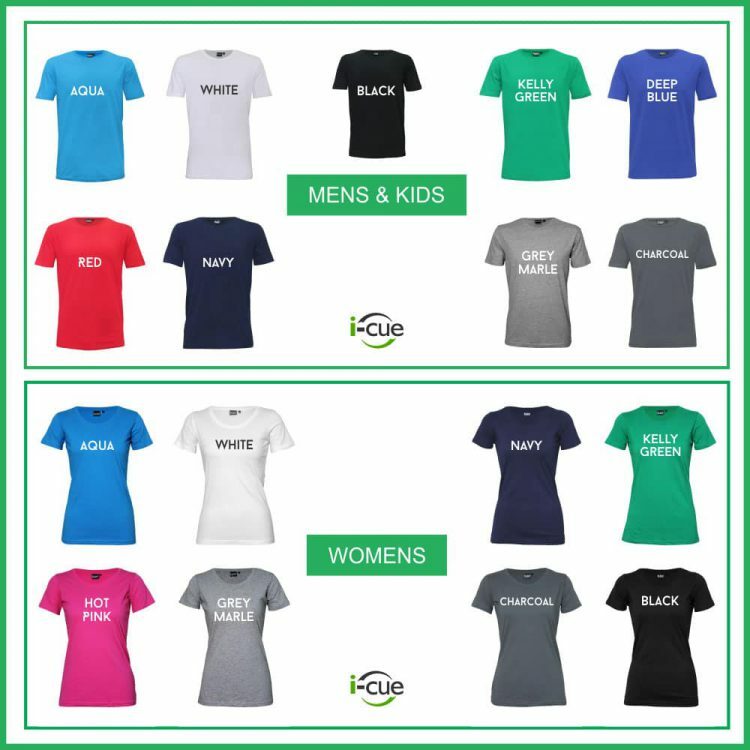 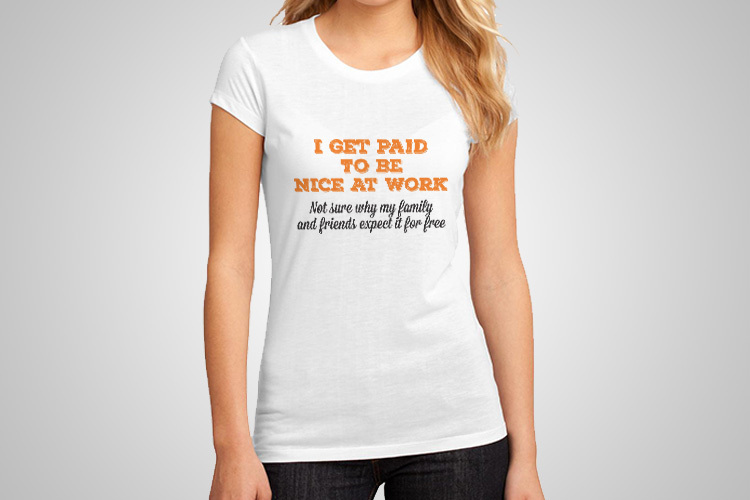 Lightweight, comfortable fit and sturdy construction make this T-Shirt exceptional value for money. 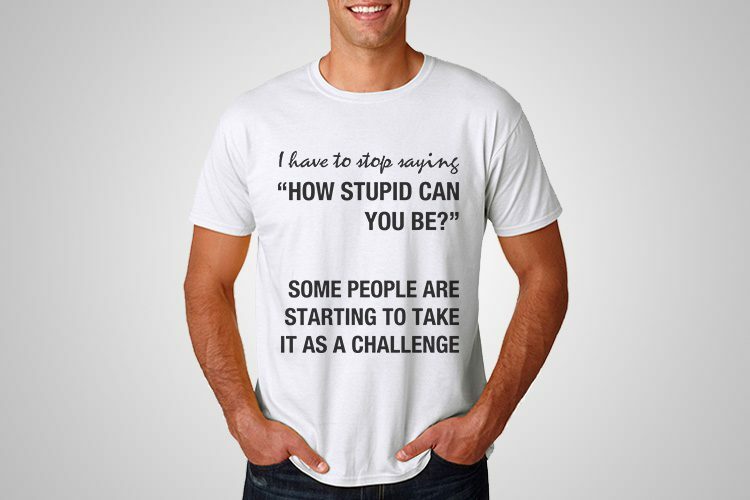 “Stupid Challenge Printed T-Shirt” is a pure cotton t-shirt printed on our garment printer.